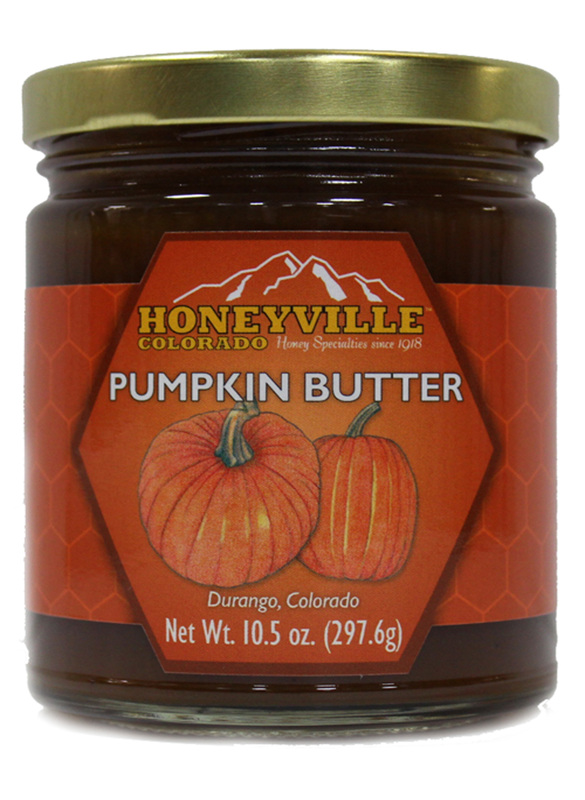 Ingredients: Pumpkin, Colorado Apples, Honey, Spices, Cider Vinegar, Cane Sugar. Got my order in no time at all and everything is delicious! The pumpkin butter is so good. It is a subtle pumpkin flavor, with a touch of sweetness. I would order it again. 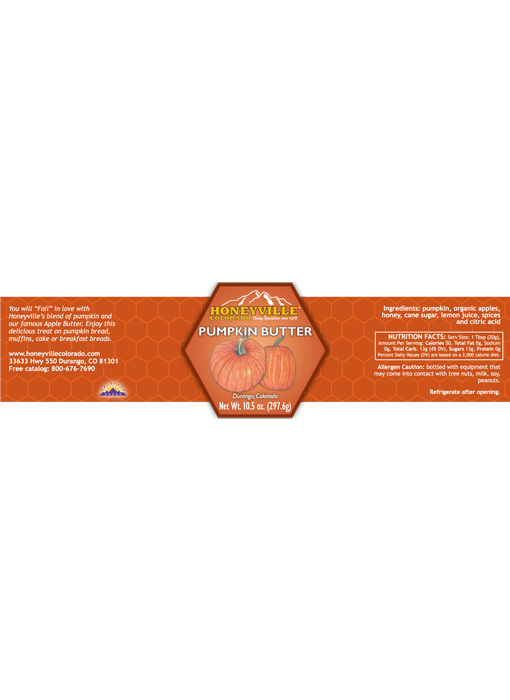 Love the Pumpkin Butter, order extra's to keep on hand during off season. Hope it will be back next year. Best stuff in the world! Great on Kodiak Cinnamon Oat pancakes! Gave this as Christmas gifts! I love it and am thinking about order more to keep on hand all year long. Excellent product. Not only is it great on breads, but I'm using it to flavor plain yogurt and it is fabulous! 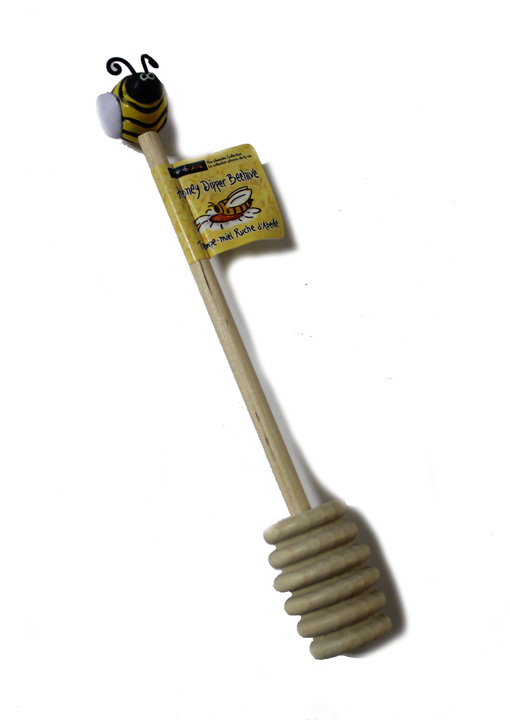 Another great product from Honeyville - thank you! Love this stuff! It is terrific on toast, bread, rolls and by the spoonful. Yum Yum !!! We put it on our rolls for Thanksgiving and it was so good I felt like we were at a fancy restaurant for dinner. Not too much pumpkin flavor. Very Very GOOD !! We always stop at Honeyville when in Durango but when you run out of honey an online order happens. This order I noticed Pumpkin Butter and ordered 1 to try. I will now order a case just to have some on hand - it is absolutely delicious!!! Thanks Honeyville! I like to buy soaps, honeys, and jellies for Christmas gifts. 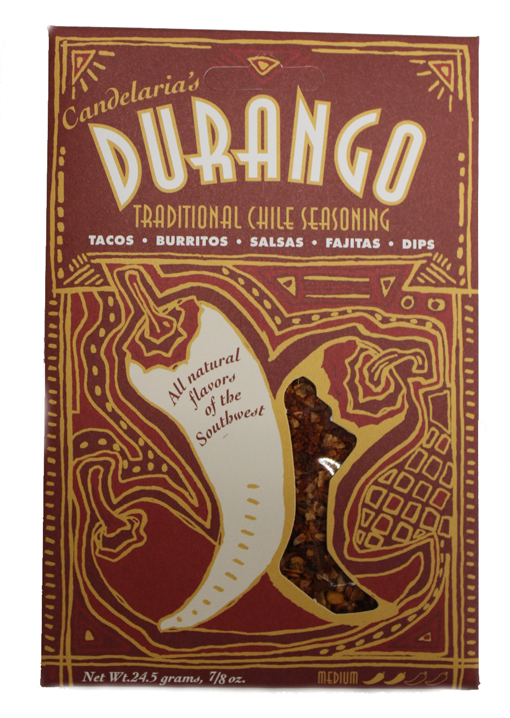 Every one loves them not only because they are wonderful products, but because they also evoke wonderful Colorado family memories. I love visiting the shop. The oatmeal soap is sooooo soothing! Love the honey and jellies. Haven't tried the lip balm, but will come Christmas! Honeyville is one of my special places. Not a big pumpkin fan in general but this has a strong apple butter taste so that is better for me. Thinking that this would enhance some of my spice cake and pumpkin bread recipes. Receive this jar because of the volume of my order-thanks for the free jar!!! Hi! We usually come to Colorado every 2 years and stock up on our favorite Honeyville products. Couldn't make it this year so I had to send for 3 of my favorites and will be sending for 3 more! Love your products! There is no way to improve on anything! They are the best! Super fast service and never ever received a damaged product! Order arrived in quick time and in good shape. Great product. This is the second year I have bought the apple butter, pumpkin butter, and bumbleberry syrup. I love these products. I started buying the honey when my son was three and we stopped in while in Colorado. That was 37 years ago. There is no other honey that compares. Better than I thought it would be! Love it! !